Welcome to the Inaugural Episode of the FloridaHSFootball.com Podcast. 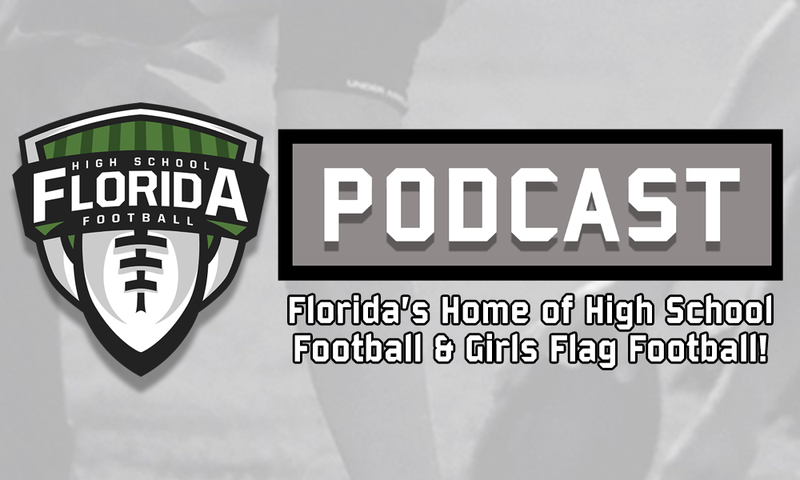 On this Episode we will talk about the busy week ahead, girls flag football rankings, plus we talk to author Richard Burton about his book, the “Seeds of Greatness,” A History of Florida High School Football Championships from 1963 to 2017. You can order a copy of his book with Amazon or a BookBaby by clicking the links to the respective websites. NOTE: Have a question or comment for us for the podcast? Email us at football@floridahsfootball.com, using the subject “Podcast” or leave us a voice message on our podcast page by downloading the Anchor.fm app on your Apple or Android device.